Istanbul gained yet another title when it was chosen by the European Capitals of Sport Association (ACES) to be 2012’s European Capital of Sports. The title is awarded at the municipal level with the goal of furthering and continuing the Olympic tradition, and is given to cities which recognize and live up to the universal Olympic values. Istanbul gained yet another title when it was chosen by the European Capitals of Sport Association (ACES) to be 2012’s European Capital of Sports. The title is awarded at the municipal level with the goal of furthering and continuing the Olympic tradition, and is given to cities which recognize and live up to the universal Olympic values. It had been previously awarded to Madrid, Stockholm, Alicante, Glasgow, Rotterdam, Copenhagen, Stuttgart, Warsaw, Milan, Dublin and Valencia. Istanbul was given the honor in recognition of its sport infrastructure, the wealth and diversity of its sport facilities, and the quality of its sports training and education in addition to the city’s natural beauty, historical importance and geographical location. The decision to grant the title was made on November, 13th 2011 and since that date the city has held the title of European Capital of Sports. In the course of the work undertaken during its time as 2012 European Capital of Sports the city worked to prepare its sports infrastructure in order to improve its candidacy as host city for the 2020 Olympic games. Among other improvements, all of the information concerning the city’s sports facilities, sports clubs and their district branches can now be reached from one central source. 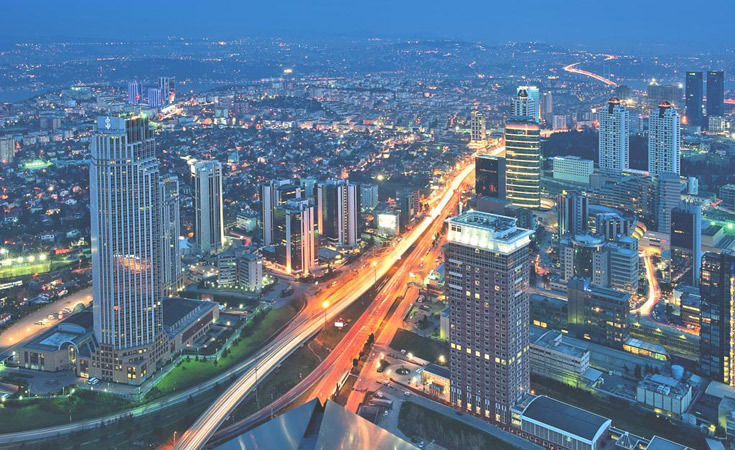 For the first time in Turkey, one can find a central listing – either in the “Spor Envanteri 2012” book or at the website www.istanbulsporenvanteri.com – of all of a city’s sporting facilities, including information regarding their locations and different capabilities.